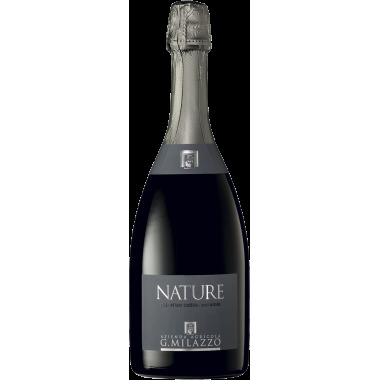 The production technique is inspired by the one used for the Pinot Noir grapes of Champagne. 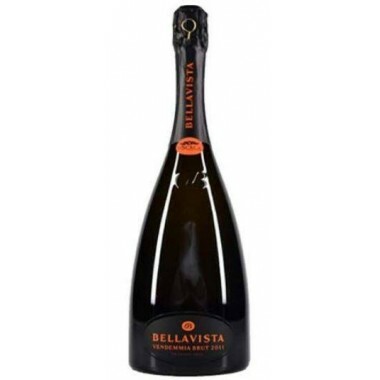 Gentle pressing of the selected grapes, harvested before they are completely mature, static decantation at 5-8°C, temperature controlled fermentation at 16-18°C with selected yeasts. 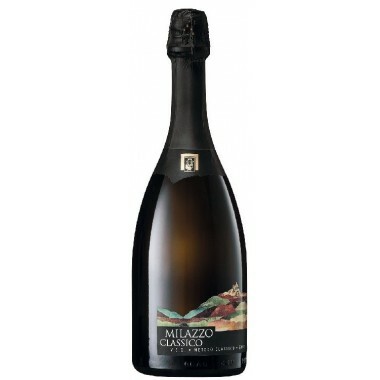 The wine matures in the bottle on the lees for at least 24 months in the underground cellars. 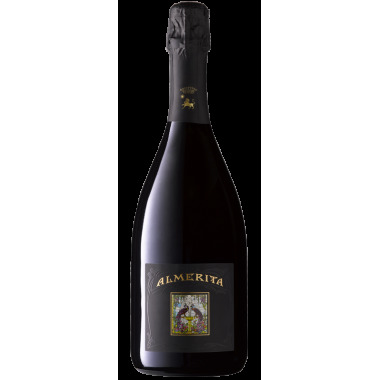 The notable structure of the wine derives from the characteristics of the Nerello Mascalese grapes and the long maturation on the yeasts and is exalted by the mineral quality of the soils where the vines grow. 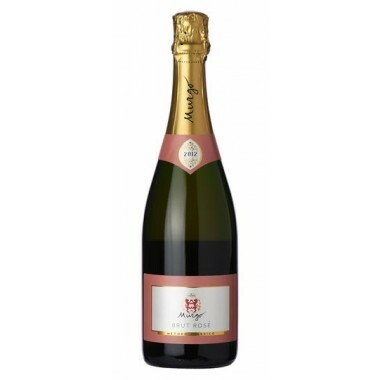 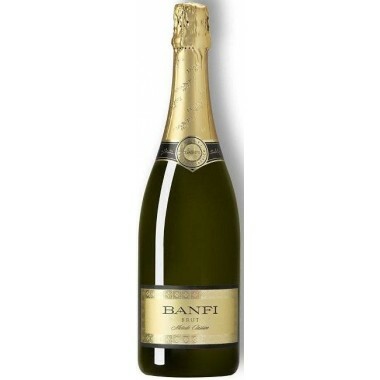 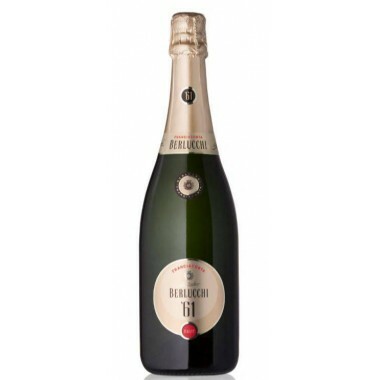 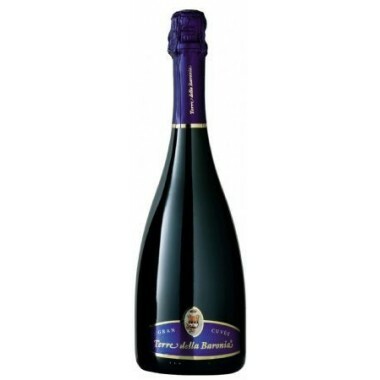 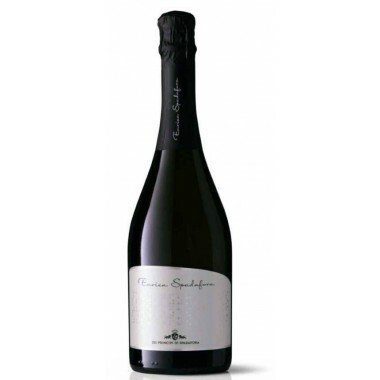 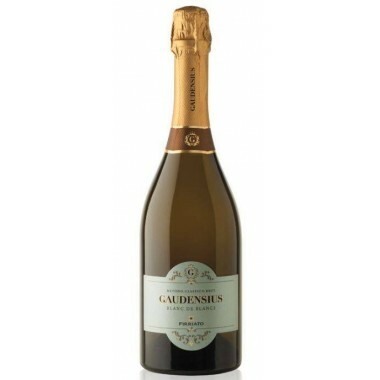 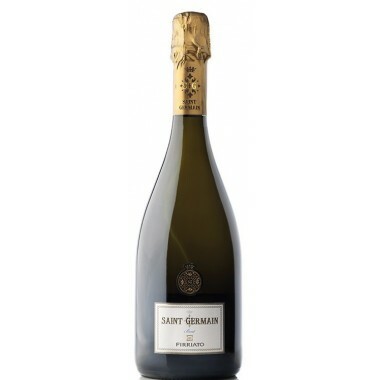 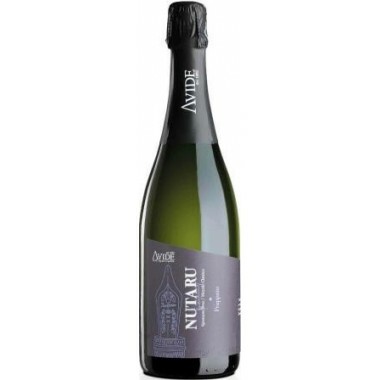 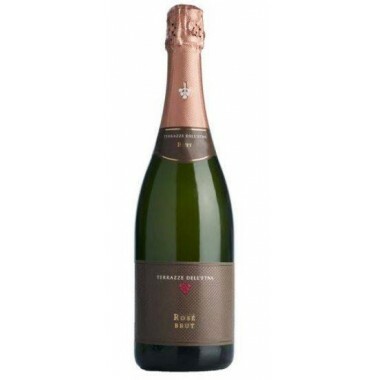 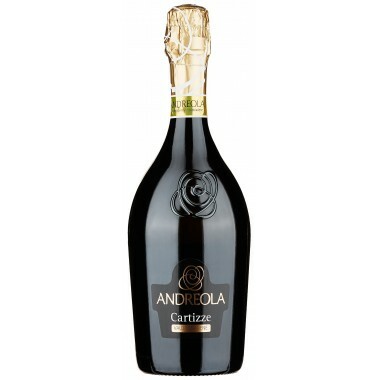 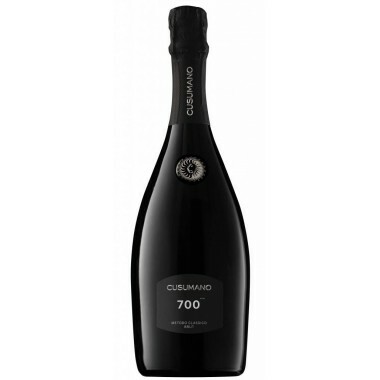 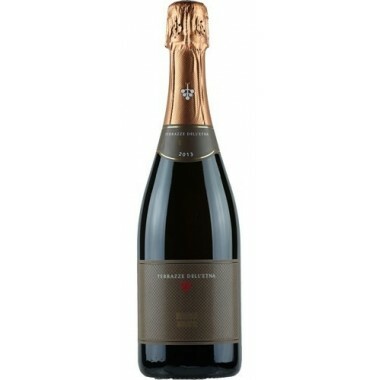 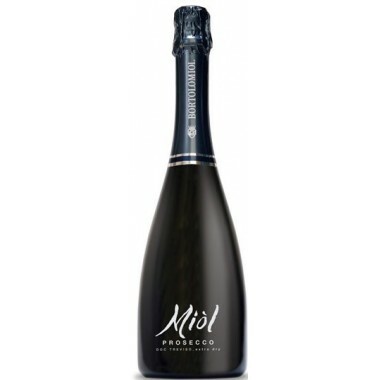 It is an ideal wine for convivial moments and goes particularly well with appetizers, light pasta courses and seafood.